When the finances really get squeezed and you’re pressured into making the tough decision of putting your child through another year of college or paying off loans, just know that there is a Lamborghini speaker—yes, a standalone speaker—out there that costs more than the amount you’re debating. If you’d like to know the exact price of this thing you can play music out of that also resembles a Lamborghini, it’s $24,000 for any of the four colors. Or, you know, more than the cost of attending a large public university with in-state tuition and a grossly expensive dorm room that you’ll regret choosing to live in “for the college experience” anyway. 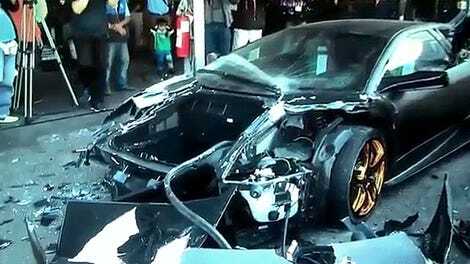 According to Carscoops, Lamborghini and partner iXOOST used carbon fiber, a shock-absorber system and a real exhaust system from the Aventador on the speaker. Sure, news of this speaker came out a couple of weeks ago, but it took about that long to contemplate everything in life before writing about the thing. The Verge reports that Porsche came out with a $3,499.99 speaker soon after, if that makes you feel any better. 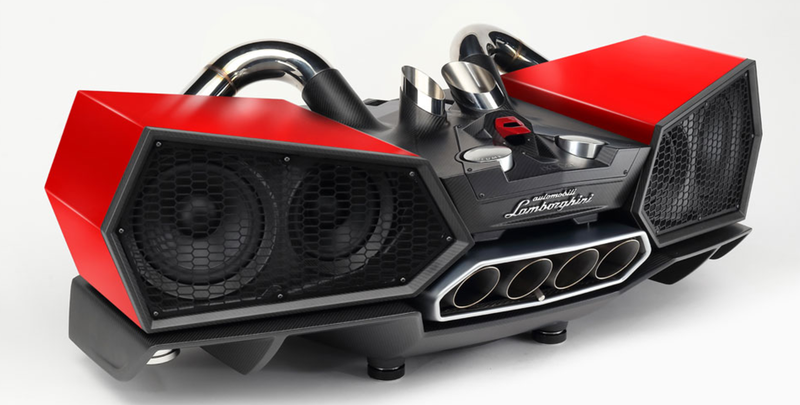 So, when things get hard, just remember that there’s probably someone out there who bought a $24,000 Lamborghini speaker while you’re just trying to find $24 in the pockets of your dirty laundry to pay the tuition bill on time.